If you haven’t been watching Jeopardy!, you’re missing a star on the rise — and an increasingly wealthy star at that. 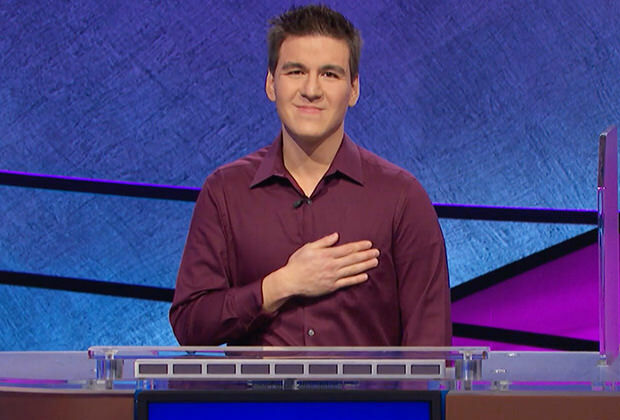 Professional sports gambler James Holzhauer on Tuesday broke the show’s record for single-day cash winnings with a whopping total of $110,914. And this record-breaking number holds a special meaning for Holzhauer: his daughter was born on Nov. 9, 2014 (aka 11/09/14). Pretty wild, no? The Las Vegas-based contestant has now won four times, with a total of $244,365 in cash prizes. Wednesday’s episode will pit him against two new challengers eager to prevent him from scoring a fifth consecutive win. Jeopardy! has made quite a few headlines this year, beginning with the crowning of the show’s first-ever “All-Star Games” winner. One day later, host Alex Trebek announced in an emotional video message that he’s been diagnosed with pancreatic cancer.